Chrysanthemum Day – Kiko no Sekku – every day's a holiday! “…the most popular fête in Japan is held on Chrysanthemum Day, which falls in the ninth month of the year. The people on that day throw petals of the flower into their “saki” before drinking, as they believe it portends good luck and happiness and has the power of dispelling evil. 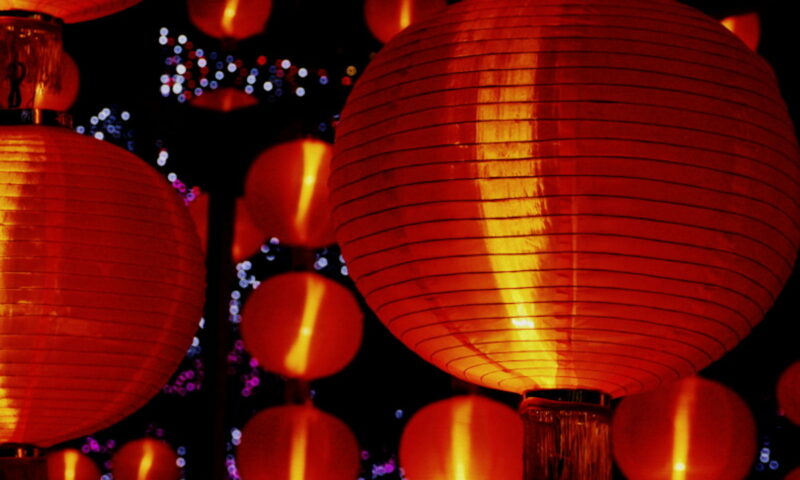 Today is the equivalent of China’s Double Ninth Festival, held on the 9th day of the 9th lunar month. 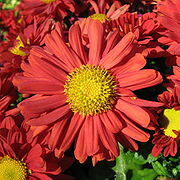 In Japan, Chrysanthemum Day follows the Gregorian calendar, falling on September 9th. Also known as Kiko no Sekku, it is one of Japan’s sacred festivals, or matsuri. In 2009, Japan had a rare chance to celebrate Triple Ninth—the ninth day of the ninth month of the ninth year of the century. 9-9-9 won’t happen again until 2109!